What If the Cloud Was a Country, How Green Would It Be? Posted February 20th, 2013 by David Porter & filed under Hot Topics, Social. People often ask what if… and then pose something improbable. In April 2012 MBF Blogs asked readers to consider the world where Facebook was a country in its own right. It’s not so fanciful a proposition in the digital age, and nor is it to wonder the same about the cloud. As 2012 ended, conservative estimates said that global mobile data traffic grew 150% while 87% of the whole world has mobile phone subscriptions. The mobile connected devices in use exceed the earth’s population. And because the demand for data processing, storage and transmission is relentless, more and more people are suggesting the cloud as a country is real enough. If the cloud were a country, its electricity demand would currently rank 5th in the world, which puts it ahead of India’s total electricity demand and this is expected to triple by 2020. This startling fact is according to writers at NextBigWhat reporting on cloud computing a it affects business in India. They cited a Greenpeace survey which found too many big computing companies are relying on energy produced in a non-environmental way. As the cloud use expands, more data centres are needed, so big that ‘they are often visible from space’ housing thousands of computers all consuming vast quantities of energy, in some cases equivalent to what would be used in nearly 2 million Indian homes. We have blogged previously about how some companies are siting their silos near natural supplies of water to use hydro-electricity and provide ready-made cooling. That’s green, renewable power. But it takes up precious virgin land in remote ares. That’s not so green. If the energy is not made by air, wind or water, then it is neither renewable nor green. And the danger is that the demands for power are outstripping the ability of green processes to keep up cloud demands, never mind all the other devices now hungry for power. Tomi Engdahl on the ePanorama blog asked ‘How Clean Is Your Cloud and Telecom?’ and wrote about the Greenpeace report on energy supply chains with a warning that figures given may have been exaggerated in part to make an environmental point or two. The growth and scale of investment is ‘truly mind-blowing’ with estimates of another 50-fold increase in the amount of digital data in the cloud by 2020, all instantly retrievable and on every conceivable aspect of our lives. Engdahl said that the engine that drives the cloud is the data centre, the ‘factories of the 21st century’. Given the amount of investment and building going into expanding data centres, the term ‘cloud’ is somewhat misleading. The cloud is not really in endlessly expanding, limitless space, it’s in centres with finite space powered by precious energy. So, in that sense, the cloud as a country is the story of a cuckoo one, an invading force that saps its hosts, the human race. An alien race of blood sucking apparently friendly entities. The stuff of sci-fi. 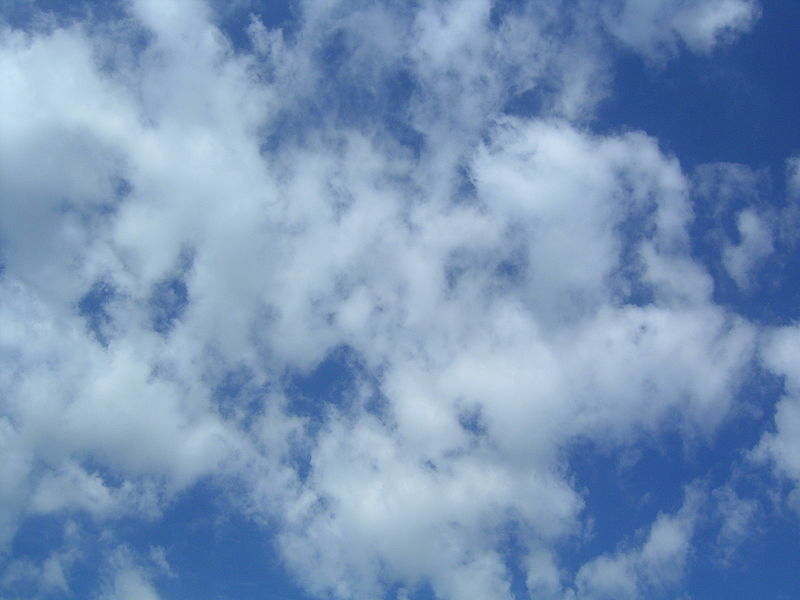 The cloud is a country with a carbon footprint equal to 2% of global global greenhouse gases. But that’s at today’s prices. It’s also a country that drives innovation on green issues. And has a quite healthy rate of those-in-work, too.